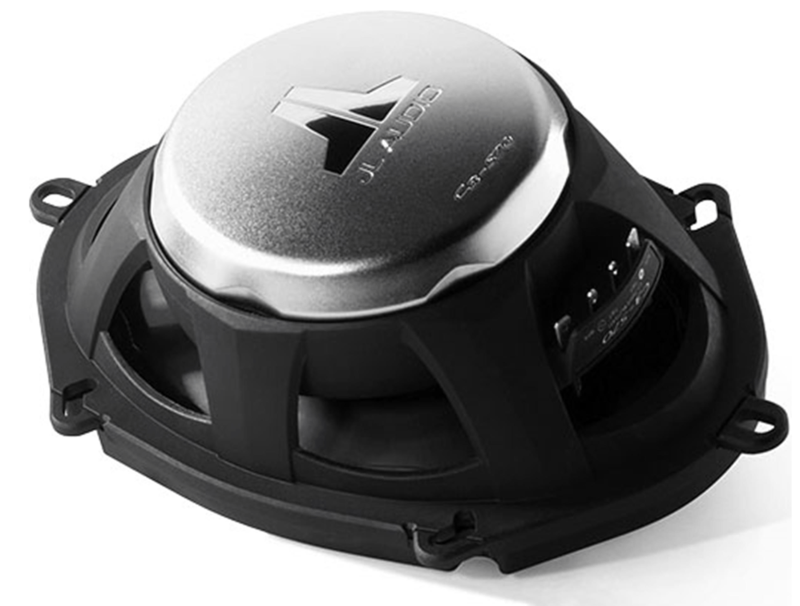 With the JL Audio C3-570 Convertible Component Systems, the same product can be deployed in either configuration, delivering outstanding audio power and quality in each application because there are times when an installation calls for a separate woofer and tweeter and other times when a coaxial is the better approach. Many people mistakenly believe that an oval speaker cannot perform as well as a round one, leading to many instances of 5.25-inch speakers being installed into 5 x 7-inch openings. 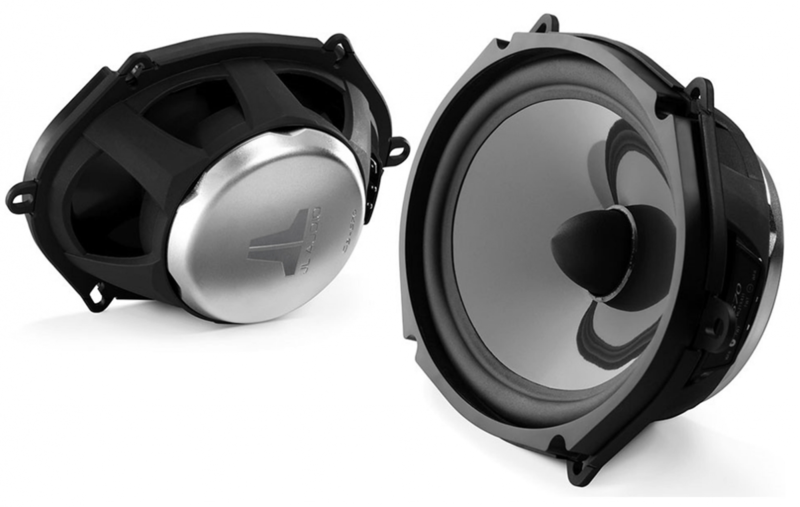 JL Audio has put in the engineering time and effort to create fantastic-sounding speakers that drop into oval openings and deliver equivalent performance to our 6.5-inch (165 mm) round speaker systems… guaranteed. 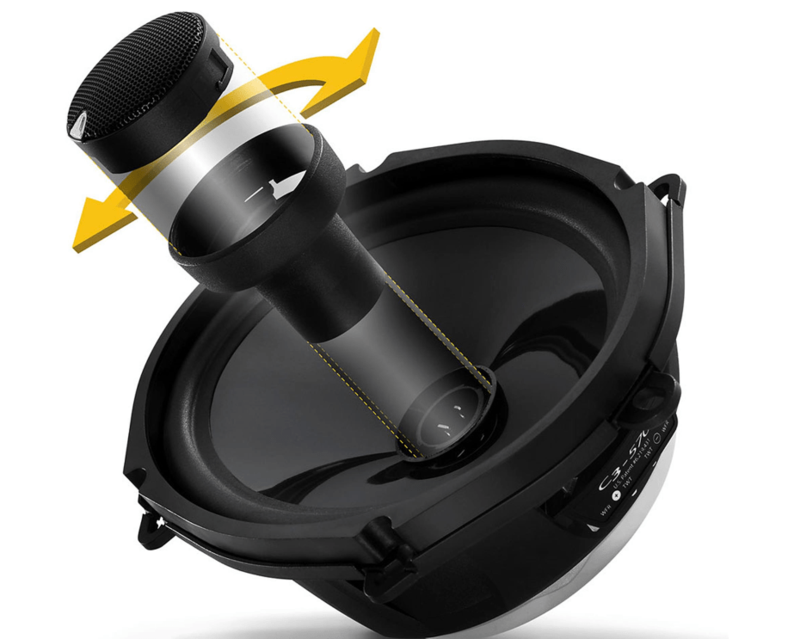 So, don’t make the mistake of losing cone area and efficiency by stepping down to a smaller round speaker… these ovals are as impressive as our round format systems. 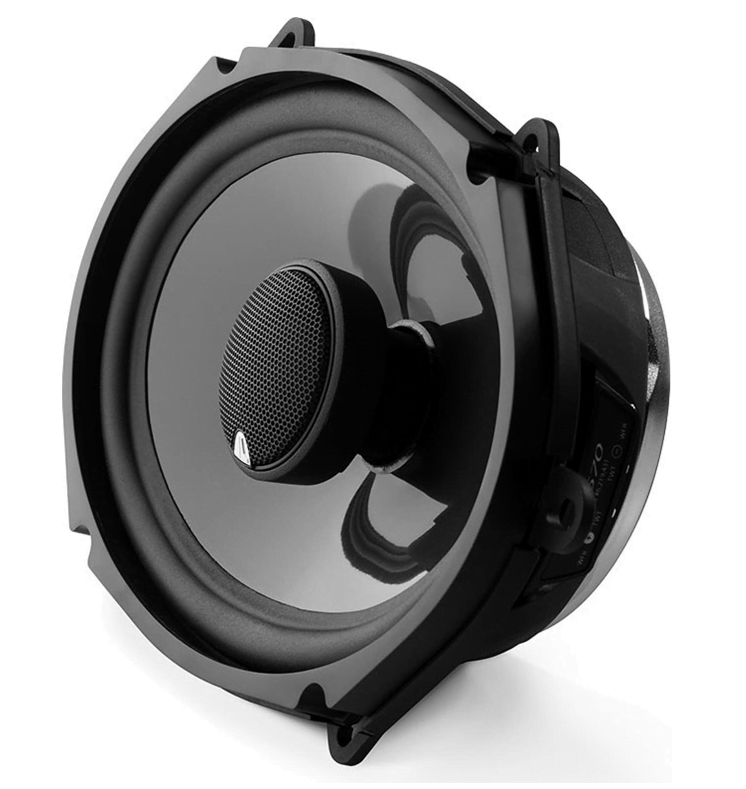 The C3-570 system features 5 x 7 / 6 x 8-inch (125 x 180 mm) component woofers with oversized 1.2-inch (30.5 mm) voice coils, mineral-filled polypropylene cones and injection-molded polymer baskets. 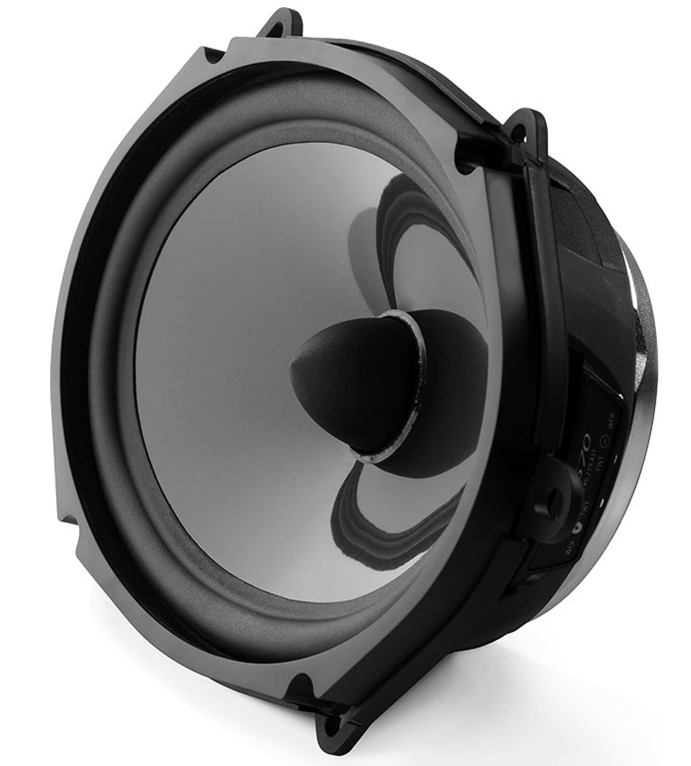 The woofer design benefits from JL Audio’s vast woofer design experience and advanced modeling systems.